Dipl.-Ing. Bernhard Holzer studied at Graz University of Technology. He began his professional career at Alcatel Austria as HW Developer / CAI Designer and Group Leader of the international support unit for voice processing products for Central and Eastern Europe. In 1996 he switched to max.mobil. and took over several functions in the build-up phase of the company, e.g. the setup of a billing, a development and an IT QM / test department. In 1999, he also took over the Department of IT Operations. 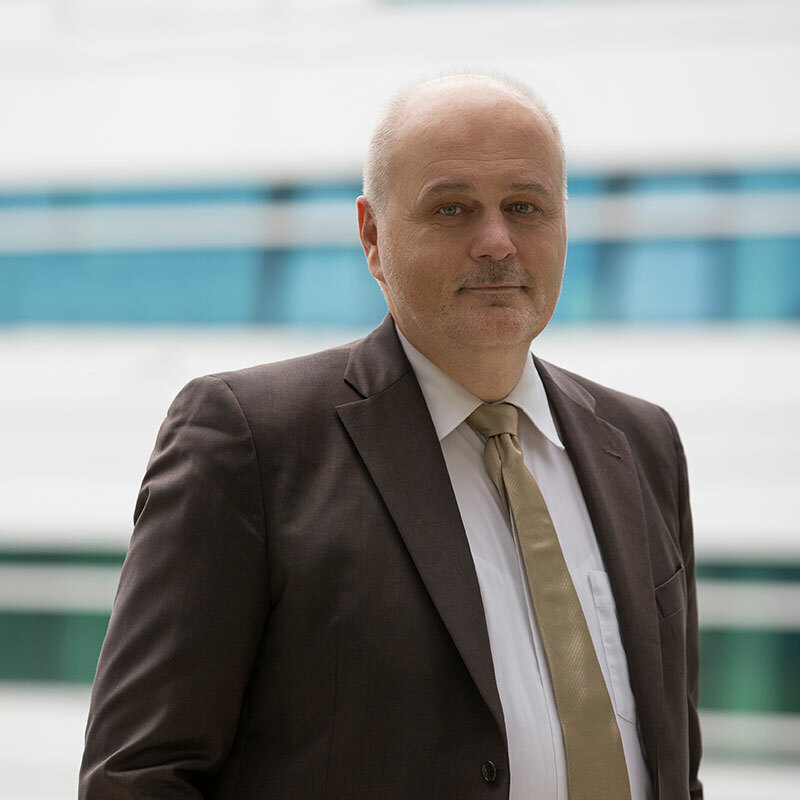 In 2002, he joined T-Systems Austria / T-Systems International and was appointed Head of the Global Application Unit. From 2004, he was involved as a business sales consultant, transition / transformation manager or as a deal decision-maker in the major national and international outsourcing deals. In 2014 he founded the Bernhard Holzer e.U. and has been one of the managing partners of the ResultOne GmbH since 2016.